I've had a lot of requests for 70's Playgirl photos, so that will be today's theme. We start with Dan Delaney toweling off by the pool. I had to go way back to 1973 to find this black and white photo of Lloyd Beardsley in Playgirl. Today's twofer is the Rogers Brothers from 1974. Phil Avalon is an Australian film actor perhaps better known for appearing in Playgirl's November, 1974 issue. I remember those dune buggies being very popular at the time. This is Ben Gallagher in a poolside Playgirl photo shoot from 1976. My usual cutoff is 1975 for vintage, but I'll make an exception for this one. 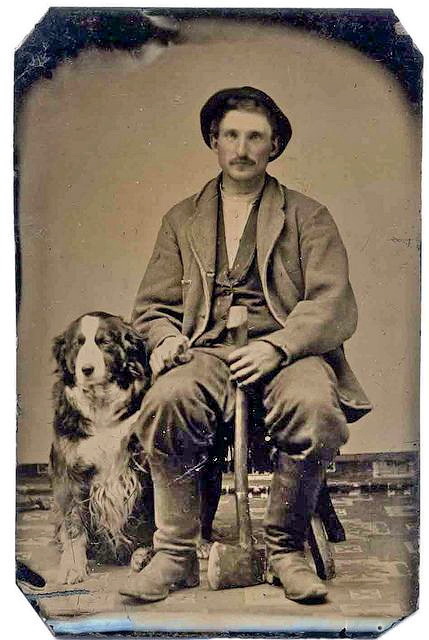 Dogs teamed up with humans at least 20,000 years ago, but we only have photos from the last 160.
starting with this one in which a woodcutter is holding the paw of his beloved pet. Pride, affection, good looks . . . this trio has it all. 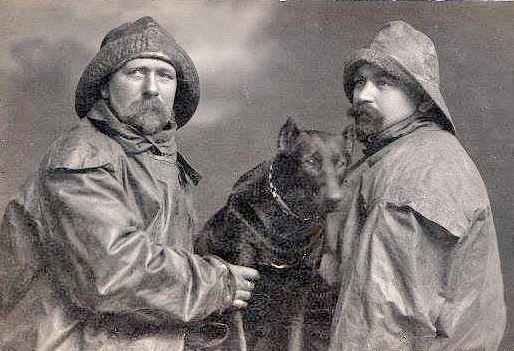 of shipwreck victims in the late 19th and early 20th Centuries. 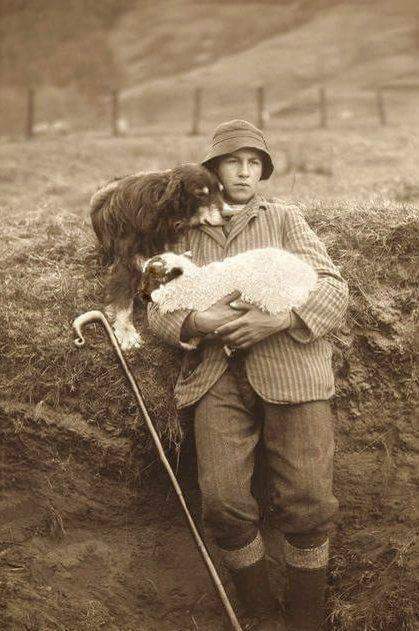 I think this is a young Italian shepherd from about 1890. The look of affection and loyalty in the elderly dog's face is exceptional. 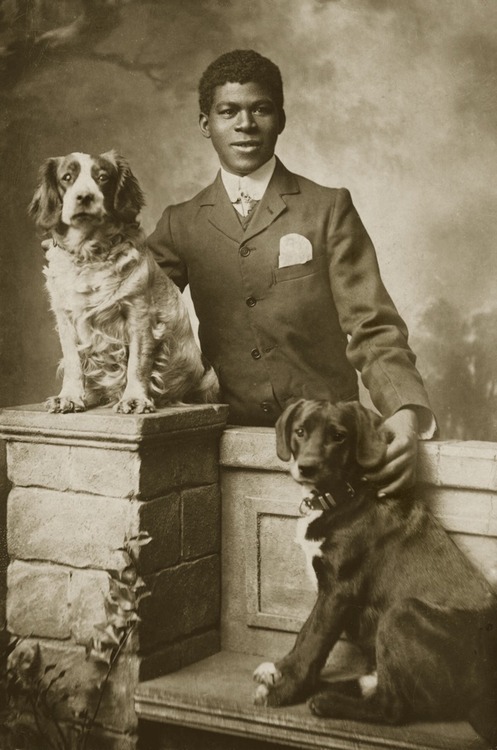 This 1888 photo shows 19-year old Walter Campbell and his dog. I was thinking about how much I love my two dogs today, so it will be canine day on the blog. We start with a young man and a terrier in front of a dresser. Amateur photo or model? This minor league baseball player had a dog who liked to shower with him. I think they are both quite handsome. From the LIFE Archive. but I learned that it was actually early 20th C. German. 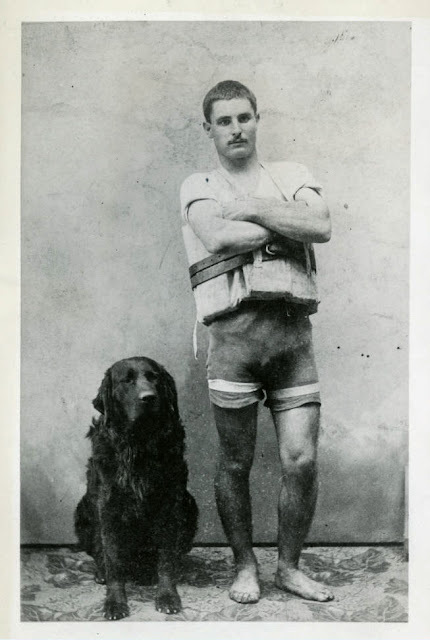 Here we have an Irish Setter and a man who usually wears a brief Speedo. is reading Arcadia, a mid-60's nudist magazine. I often post photos of unknown models taken by well known photographers, but tonight I'm doing the reverse and posting know models with no known photographer. We start with John Winship who sometimes worked for Fred Kovert and AMG. Most of my photos of Sig Ulmanis are attributed to Kris Studio, but not this one. Edited to add: See the interesting notes below from jsstrand who verifies that this is a Kris photo. but this came to me with no photographer's name. Tom Mathews is showing a bit more chest hair than the typical physique model here. He was known to have worked for Fred Kovert, but I have no attribution for this picture. This is Luis Santiago in somebody's bathroom. I can recognize several physique photographers' showers, but not this one.